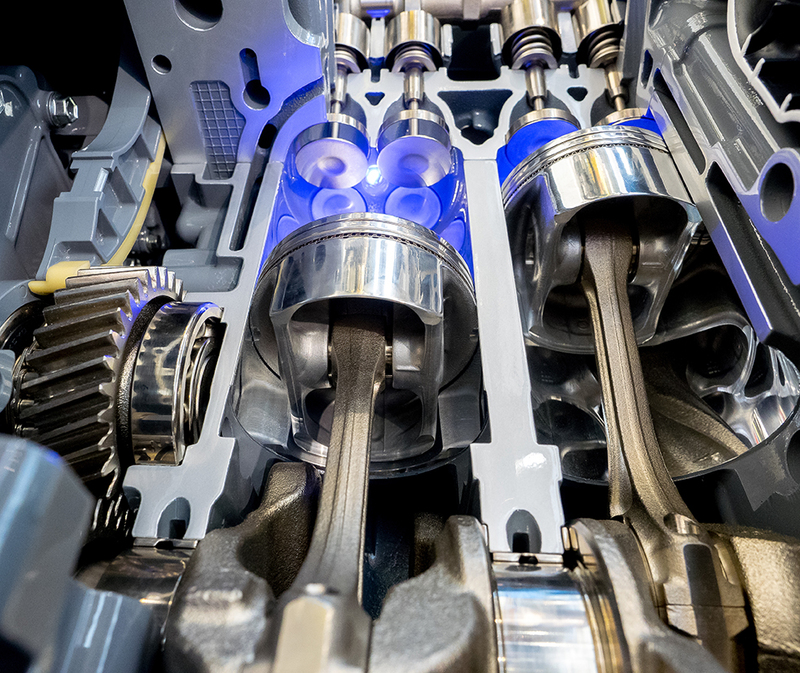 In the automotive sector there are several applications in which we provide our equipments, especially for thermoregulation in engines test bench. The test bench are very sophisticated, being employed for the simulation, testing and control of the performances of engines, a challenging task in terms of precision in temperature regulation and quick response of the thermoregulation units. For a customer, a producer of test bench control systems employed in the automotive sector and other sectors as well, we supply thermoregulation units aimed to heat the motor oil and/or the fuel and/or the several motor fluids involved in the testing. The test benches are employed in duration testing, the testing of performances and destructive testing of new generation automotive internal combustion engines. The thermoregulation units are sophisticated in order to ensure high performance levels of temperature control. The test bench application requires indeed quick response times reacting to the set-point variations forced by the test cycle and the stresses applied, in addition to maintaining the required temperature with a precision of +/- 1° C.